The mission of The Portland School Project is to design and plan the best school possible for children in the Portland, Oregon community. 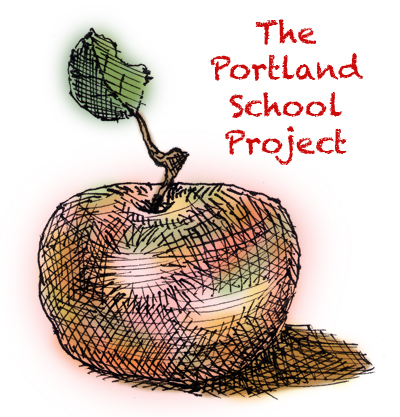 Portland School Project planning is guided by a commitment to social justice, research on best school practices and common sense. Please join the conversation by visiting the articles published here and posting your ideas via our blog link.